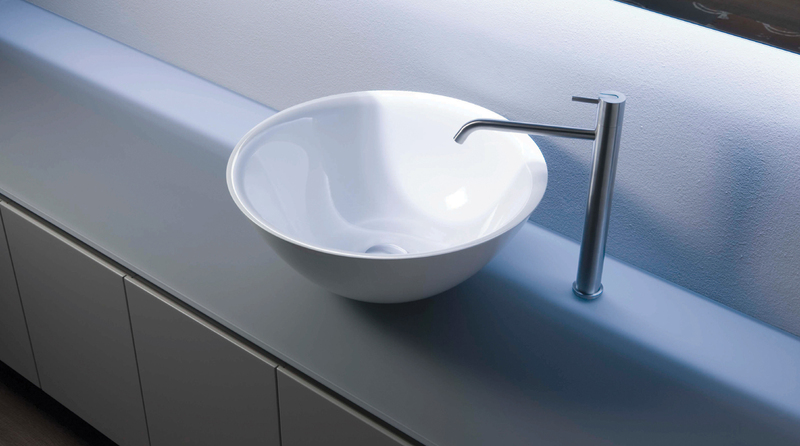 Elegant washbasin collection available in four different sizes characterized by a heavy rounded thickness and strongly sloping sides. 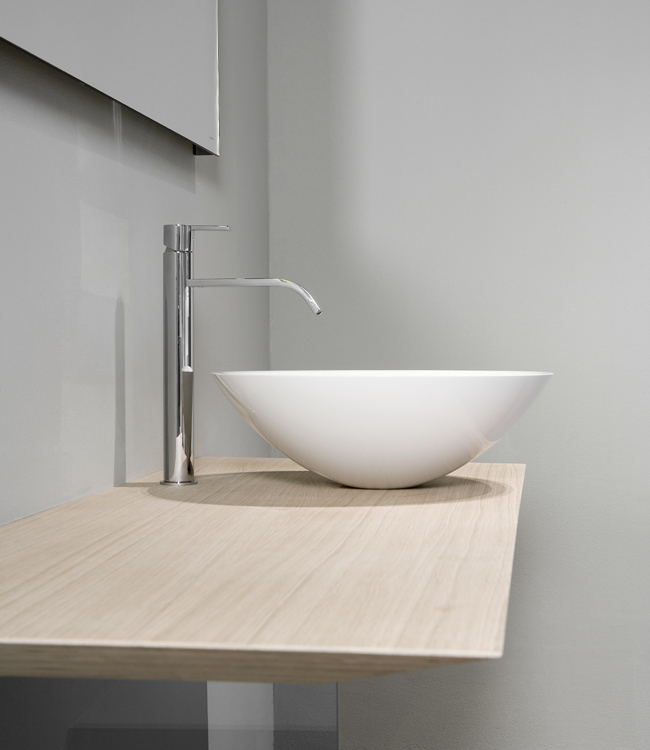 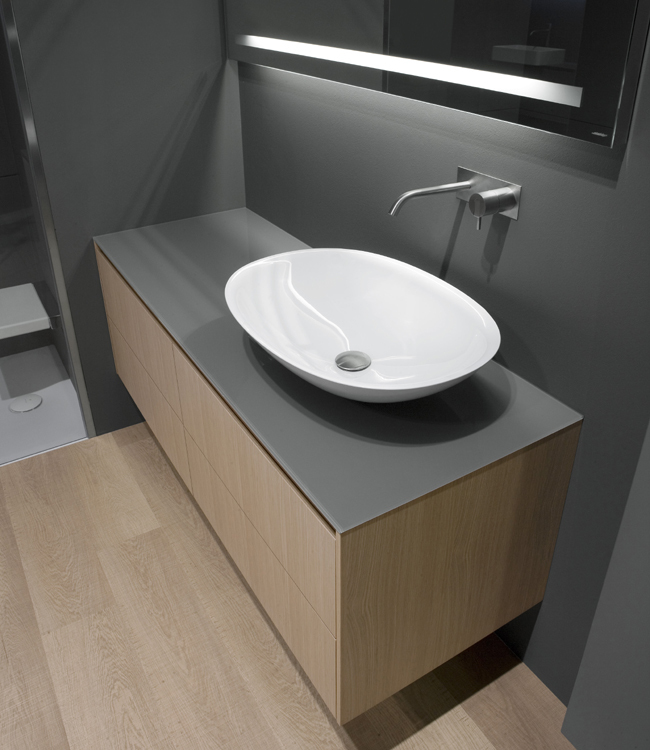 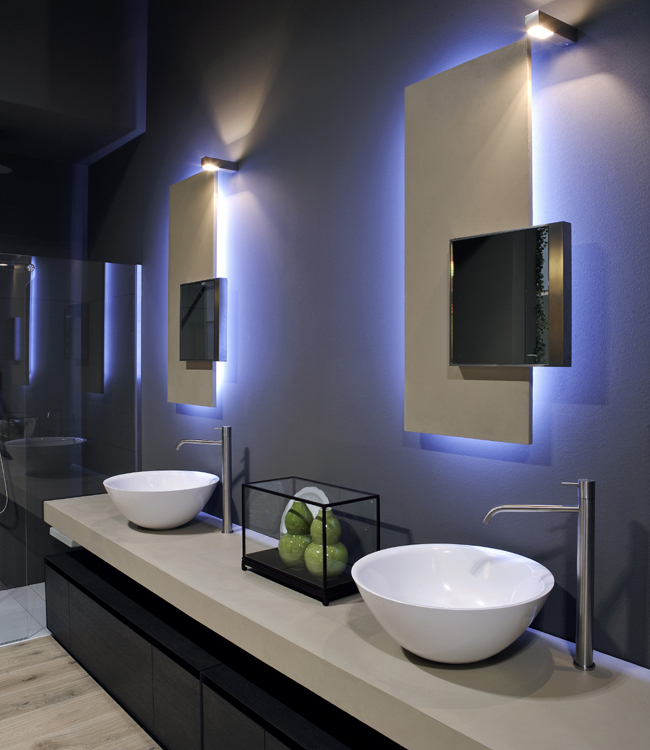 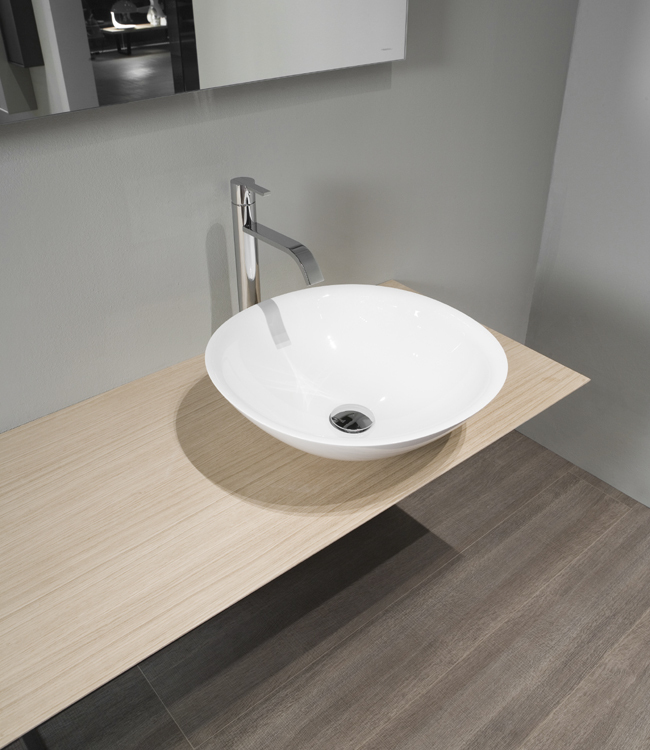 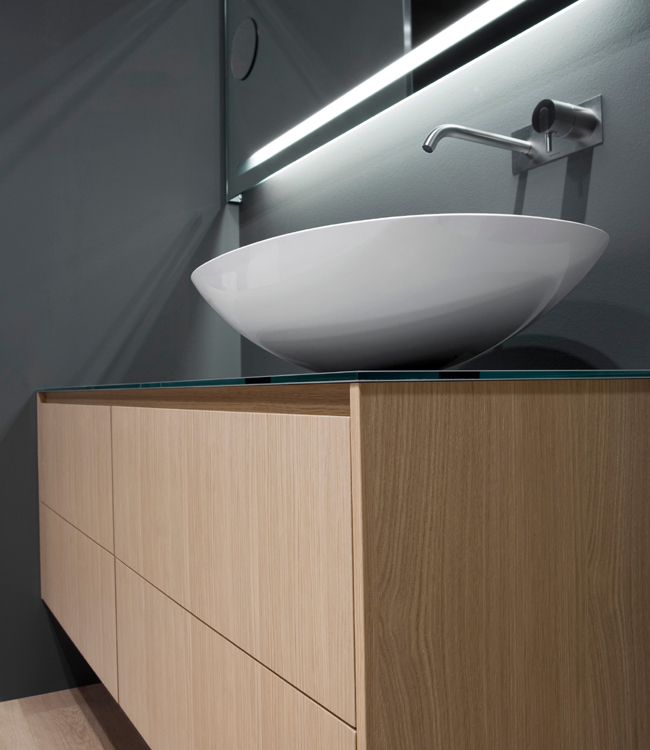 The circular version can, if chosen by the user, be positioned at 45° and thus changing the image of the washbasin. 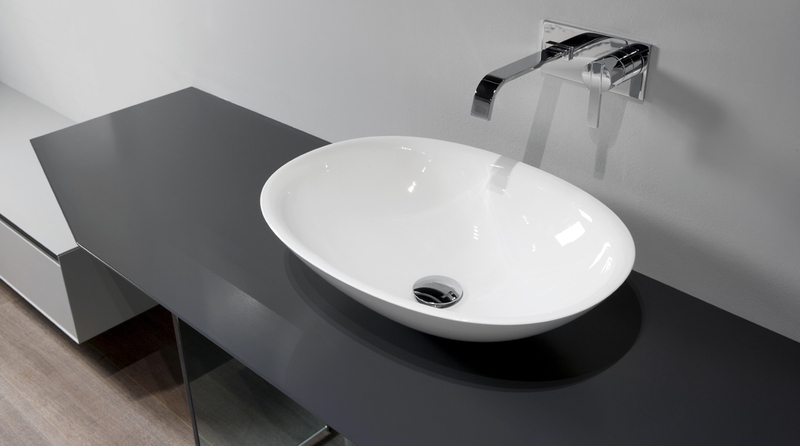 Two new versions have been added to the collection: a circular larger version with a 50 cm diameter and 20 cm height, the other is rectangular with the same sleek profile as the rest of the collection with the following size (cm) 63 x 38 and 13 cm height. 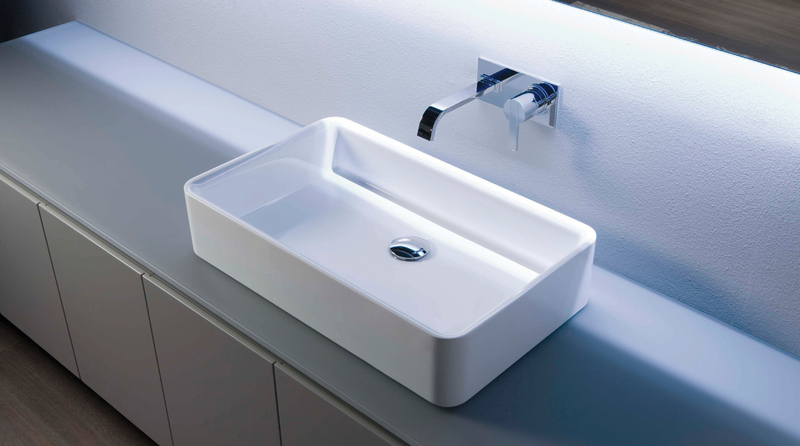 Available in Ceramilux in the following versions: Servo35 35 x 35 x 12.5 (height), Servo45 45 x 45 x 15 (height), Servo54 54 x 40 x 15 (height), Servo63 63 x 45 x 15 (height), Servo diameter 50/ height 20, Rectangular Servo 63 x 38 x 15 (height).